"Someone wearing a choker" is a turn-on. Bless. We typically think of "turn-ons" as things that people do intentionally to drive their partners wild. "What's your biggest turn-on?" is a pretty loaded question that, more often than not, can result in some NC-17 scene description. But, according to ~science, not every turn-on is strictly sexual. In fact, some of the most common turn-ons are normal AF. UK beauty retailer, Superdrug, have released a list of "atypical turn-ons" and you may be surprised to find out that your extremely normal, everyday activities are actually getting people hot and bothered. Superdrug surveyed over 2,000 people and turned up some pretty intriguing results. 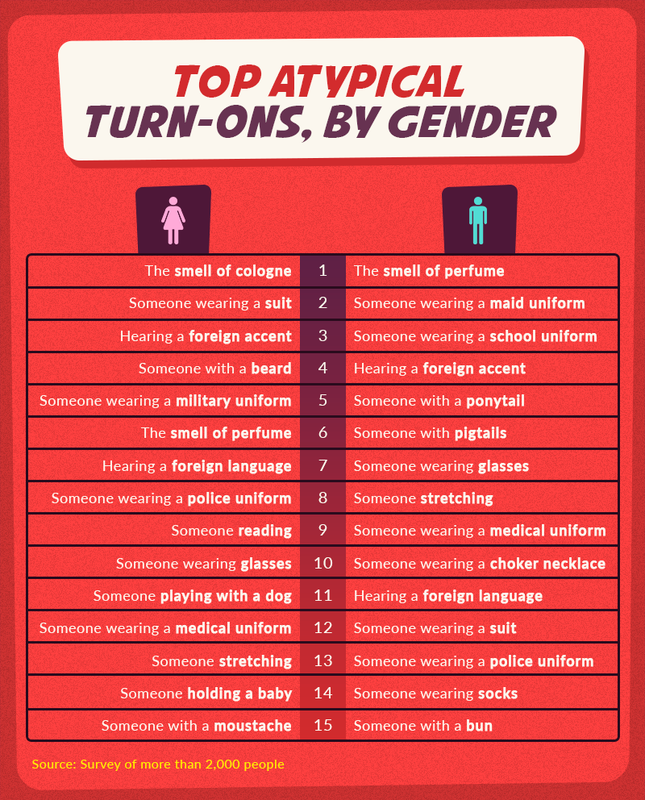 According to this handy graphic, good smelling scents are a HUGE turn on for both men and women. In the guys' corner, seeing a maid or school uniform (guys are very cliche, if you didn't know), ponytails, glasses, stretching, and someone wearing socks (???) were big turn ons. Guys also responded that they enjoyed seeing someone wearing a choker necklace, which aligns perfectly with our fashion interests here at PB. For ladies, hearing a foreign language and accent, seeing someone play with a dog, any type of facial hair, and seeing someone hold a baby were big turn-ons. You hear that, pals? If you're trying to seduce a special lady, it might to you well to grab yourself a baby and a dog. 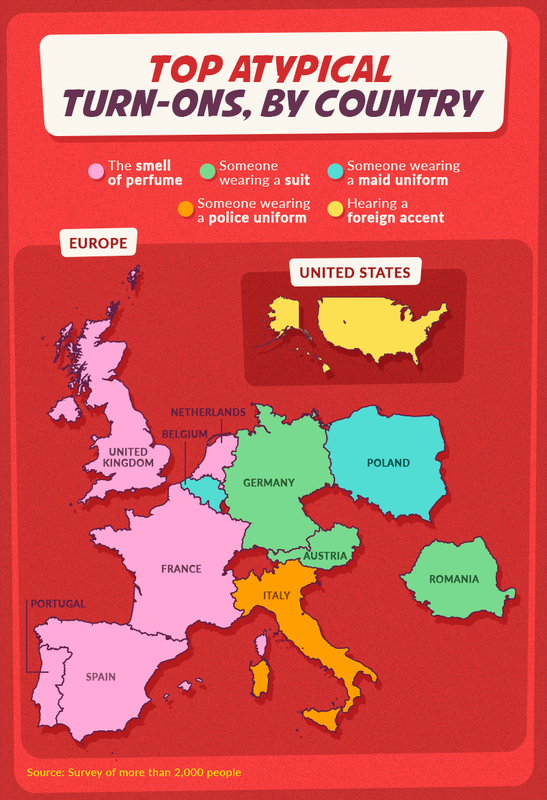 The findings also went on to specify that Europeans really liked people who smelled good (except Germans. They like suits.) Meanwhile, Americans tend to get immense pleasure from hearing a foreign accent. 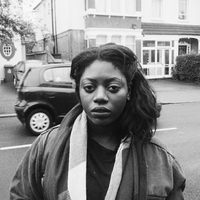 Bless.